At HK Computers the customer always comes first! with fast, reliable and affordable prices backed with guarantee. Whether you visit our store or send us your device, you can expect to have the same amazing customer experience. See what we do best! 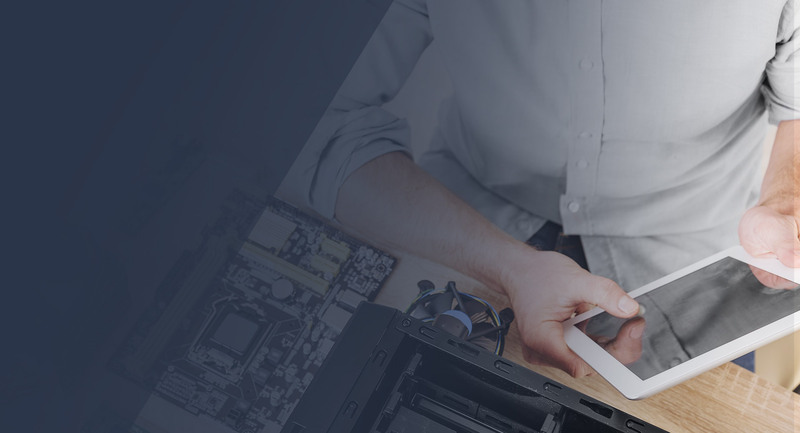 HK Computers offers fast, economical and professional repairs for all makes of Laptops and PCs We have more than 10years experience in Computer repair, Laptop Repair, iPhone, iPad, Samsung repair that's why most of our PC/Laptop Repair are done same day. What ever issue you may have with your PC, Laptop, Apple device or Smart phone HK Computers will sort it out; Viruses, Slow performance, Confusing Errors, Blue Screen, broken Screen,No Display, Laptop Switching off itself or Not Switching on at all, Overheating, Internal Noise, Broken Screen, DC Power Jack, iPhone not switching on, Broken iPhone, iPad, Samsung or LG Nexus Screen and many more, HK Computers have seen it all and we backup all our Repairs with a guarantee to give you a peace of mind. Contact us and see why we are the best! 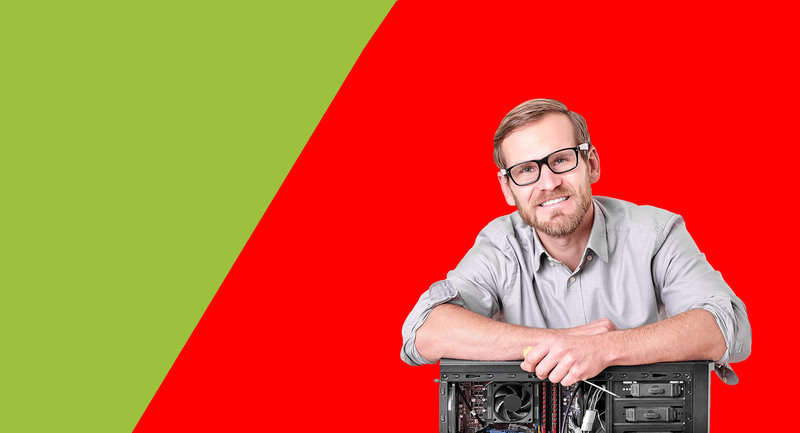 HK Computers is largest electronic repair centre in South Africa so we are able to buy parts in large quantities and pass the savings to our customers. 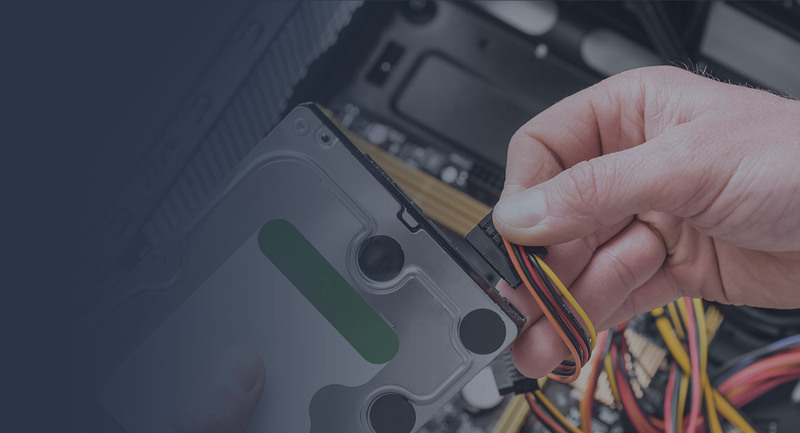 We are so confident in the quality of our parts and the expertise of our technicians that we give our customers guarantee on all Computer repair, Laptop Repair, iPhone, iPad, Samsung repair services. When a device breaks, sometimes multiple part needs to be replaced. We give you a discount off the 2nd part we replace and each additional part. Our HK Computers certified technicians are electronics experts and have been trained and tested in Computer repair, Laptop Repair, iPhone, iPad, Samsung repair. They are continuously being trained in new repairs and repair processes that are up to the highest HK Computers standards.